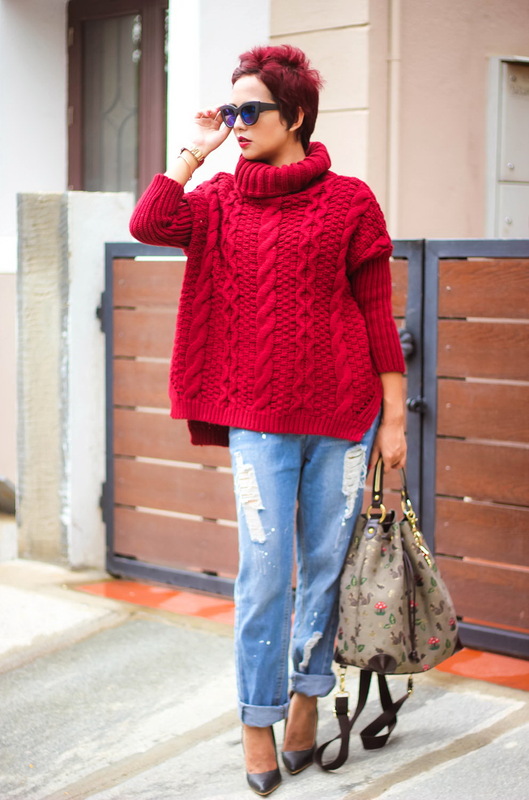 Hey there fashion ladies, in today's article we are going to show you some of the best ways to wear your knitted sweater this year. You are going to see 32 beautiful style ideas what will make you insane! 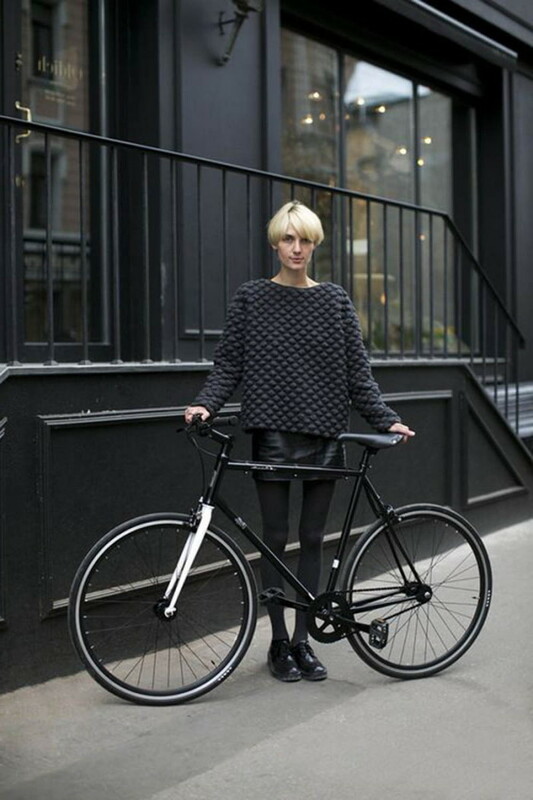 What is so special about this year's knits? They are ethereal, body enveloping, and cozy. 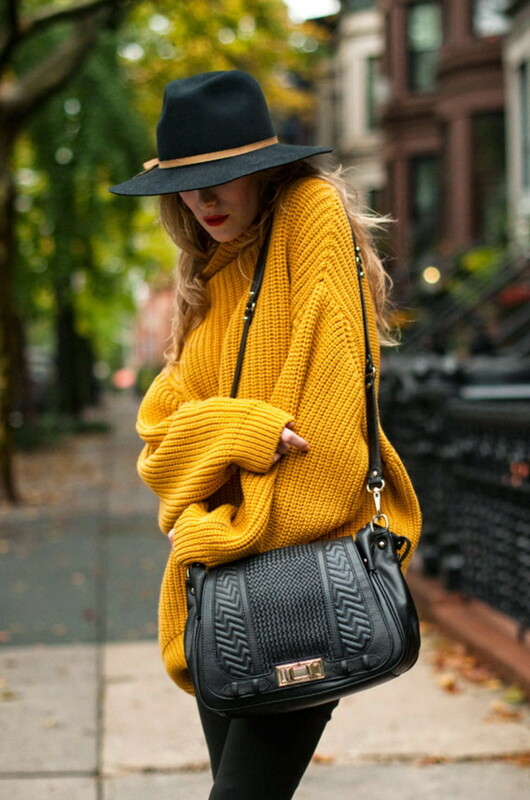 Many designer brands offer their clients chic updates in chunky cable knits, cozy cashmere, mohair, heavy wool, etc. 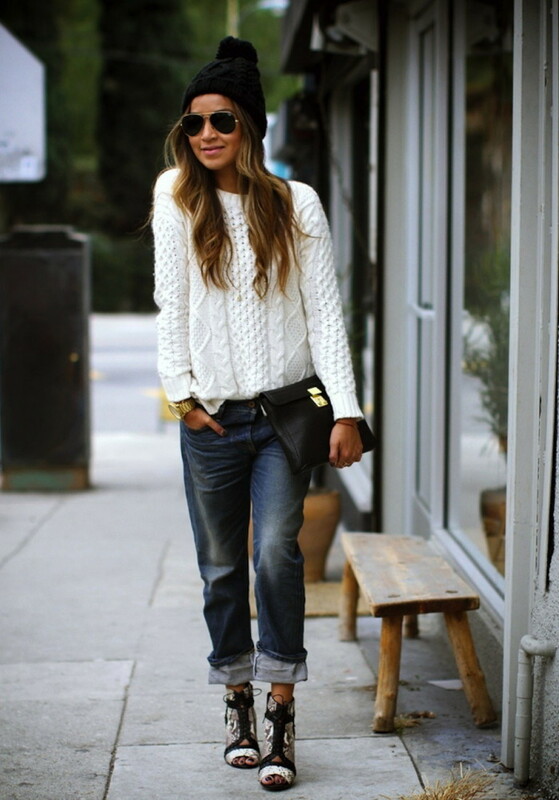 Keep the ladylike balance by wearing a chunky grey sweater tucked in matching color skirt. it is a good sweater.I like it. Last week I see a sweater in the Internet,I am willing to like it,but the sweater from China,and I worried the quality and quantity,could you give me some advices? I wanna a sweater,but I find the color that I don’t like . So I would like choose like . recently.I am interested in fashion wearing,thanks for sharing so many fashionable pictures. So beautiful .i think I will buy it for myself, yesterday, I found some dress with high quality and favorable on the website. but I don’t know which one to choose ,can you give me some advice . I am kind of adore about your sweater,but I am worried about the match .Please give me some advice. You know how I’m always an admirer of you in a sweater , and this one is no exception!! The color and the fit are incredible on you, and you look like a million bucks!! Two days ago, I saw a similar sweater on this website, and the price is very favorable, but unfortunately it is out of stock. Do you know where else to buy it.